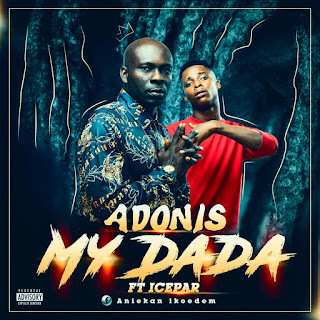 Aniekan Ikoedem a.k.a Adonis presents his new Single - My Dada. 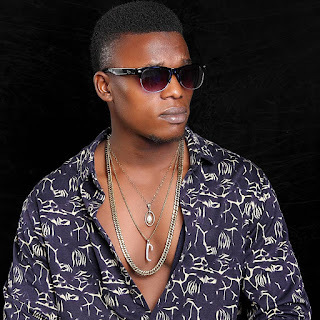 He teams up with Icepar to make this a Dancehall Hit produced by Nerosparkz. 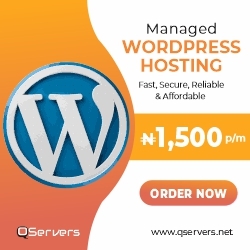 Enjoy the amazing Joint and follow Adonis up on <a href="https://web.facebook.com/aniekan.ikoedem.1">FaceBook</a>.